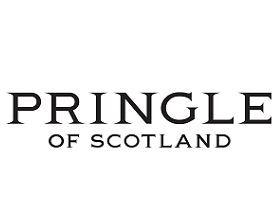 Pringle of Scotland was founded in 1815 and became one of the first luxury knitwear manufacturers in the world, expanding through Europe, the US and Asia during the 19th and 20th centuries. The clothing brand began as a luxury hosiery manufacturer, but moved to knitting cashmere in the 1870s. Pringle later created the intarsia design known today as the Pringle signature argyle pattern, which was immediately adopted by the Duke of Windsor and the fashionable set of the time. Pringle also pioneered the ‘twinset’, a classic British style icon, when it took a sporty two-piece cardigan and sweater set from the golf course and re-tailored it. 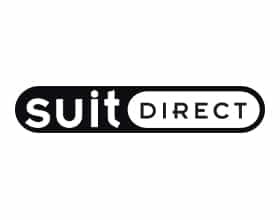 In 2000 the decision was made to take the brand into the international luxury arena, which has resulted in the womenswear collections being shown at London Fashion Week and the menswear collections being shown at Milan Fashion Week.